While cherries are a must-have Aussie Christmas favourite, these delicious fruits are actually at their best and cheapest during January and February. 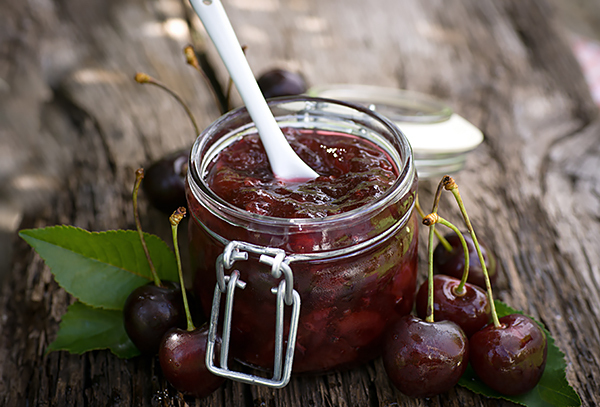 Make the most of this plentiful season by using your bread maker to turn ripe cherries into a delicious jam. Place half of the fruit into the bread pan, and then add half of the sugar. Repeat with the remaining fruit and sugar. Sprinkle the pectin onto the ingredients in the bread maker pan. Select menu 32 for SD-ZB2512 or menu 26 for SD-2501. Enter 1 hour 40 minutes on the timer and press start. Jam setter can be used in place of pectin. Made using a Panasonic bread maker. Bread makers… are they really worth it?